Based in the UK, our business partner, AVT Reliability, provides asset integrity and performance monitoring, training, maintenance consultancy, and Total Pump Management (TPM)/products to manufacturers and plant operators and is the largest industrial services company of its kind. 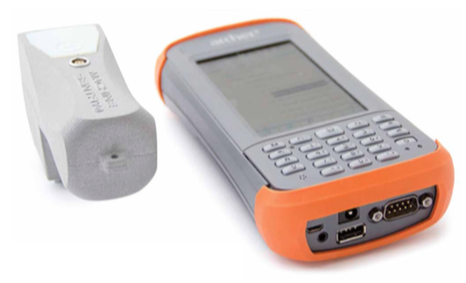 This month, AVT Reliability announced their new condition monitoring and maintenance solution, which utilizes their Machine Sentry® software and Juniper Systems’ Archer 2 Rugged Handheld™. 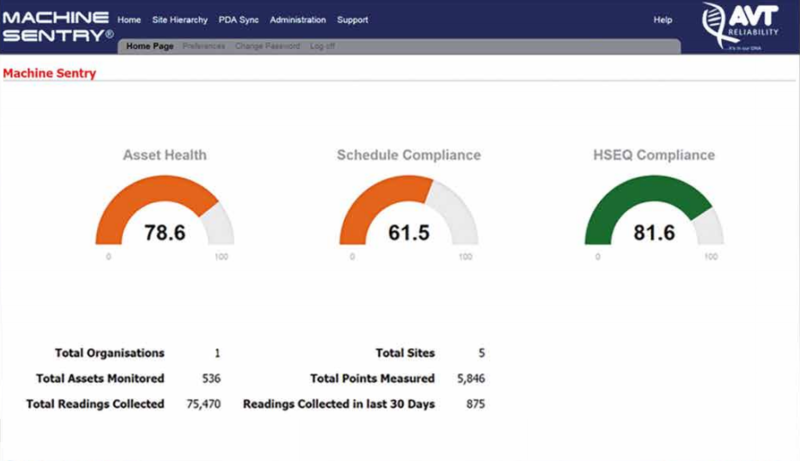 Both versatile and cost-effective, Machine Sentry is a web-hosted solution that provides detailed condition-monitoring tools supported by AVT Reliability’s world-leading condition-monitoring engineers. 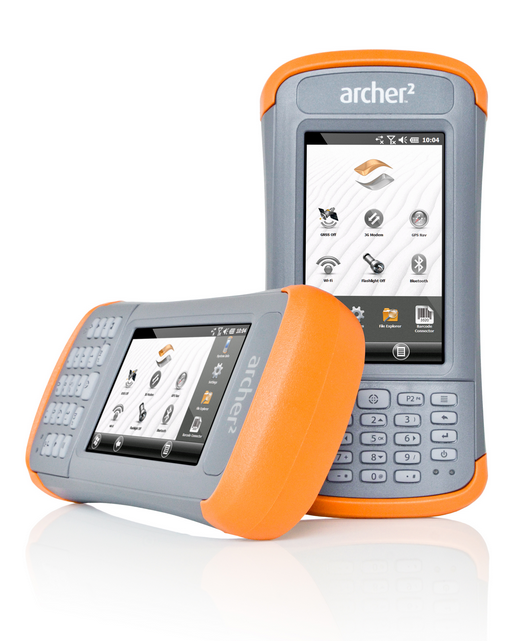 The Archer 2 is the perfect device to use alongside AVT’s Machine Sentry software, providing users with consistent, reliable performance, no matter what environment they’re operating in. Users especially love the Archer 2’s extraordinarily bright IllumiView™ display, its incredible battery life of 20+ hours, and its compact, ergonomic form, for maximum comfort and minimal fatigue over long work days. To learn more about AVT’s Machine Sentry and Archer 2 solution, download their brochure here. To see more of the Archer 2, visit our website here, or please contact us for more information.